Travelling is part of our lives, usually short journeys but often, long ones. When we travel with our dogs, we need to make sure they are properly prepared and are able to deal with the journey. Not only do we need to ensure we have everything they are going to need, we also must prepare them as much as possible for the long journeys. Get your puppy used to travelling from the start. Make sure he gets used to a harness, it’s the law that all dogs are restrained in a car. It’s a good idea to take your cockapoo pup to all the places that you are going to visit on a regular basis. So, take your pup to your Mum’s house, your sister’s house, everywhere you like to visit. Each time, make sure they associate the house with positive feelings. Take treats, give them plenty of time, lots of praise if they “go” in the garden….you know the drill. Take them to the vet’s even if they don’t need to go, just show your cockapoo that this is another one of those places we visit from time to time. Make sure it is a positive experience. When your cockapoo pup is little, everyone will oooh and ahhh over them. At my vets, as soon as we walk in all the dog owners go ahhhhh, the fact of the matter is people who love dogs, love dogs. You may find your pup is travel sick. You can get tablets from the vets to help with this, you could find it is something they grow out of but you need to prepare and be aware that it could stay with them for the rest of their lives. Get them used to taking tablets. Personally, I have never met a dog that refuses a tablet when hidden in cheese but you will need to find what works for your dog. If you are the sort of family that likes going for road trips, then gradually let your pup get used to medium length trips. 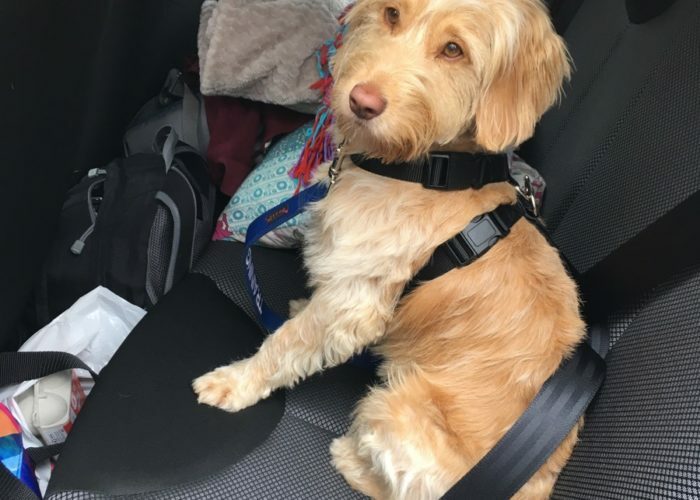 If we need something then we can stop at a service station and pick it up, but your cockapoo will need you to provide what it needs. Travel size versions of what your pooch has at home are a great idea. For instance, how about a bowl that folds flat when it isn’t being used? You will need to take some water along with you too, just the bottled kind is fine. Take a two litre bottle because dogs can get stressed on longer journeys and seem to want a drink frequently, due to the panting. Your dog will need a lead of course. An extending lead with a good retraction is best for walking the dog at service stations, so you can pull them out of difficult situations. They are likely to meet other dogs at service stations and they might not be enjoying the journey – so could be irritable. Some treats are a good idea to take with you, because they can distract a dog if you are stuck in traffic or there has been some sort of problem. Keep some dog food in the car too, it’s not unheard of that people get stuck due to accidents or weather. Being prepared for such eventuality means your dog won’t suffer. I also recommend taking a foil blanket for your dog – we don’t often get really bad weather in the UK but just in case you are stuck out in the middle of nowhere, and the temperature does drop, it’s a good idea to have one in the back of the car. Take things that are familiar to your cockapoo, such as his or her blanket, maybe a favourite toy or two. These things will reassure your pooch, making them feel more at home even if things haven’t gone to plan. If your journey is a long one, they are more likely to settle down if they have smells that they are used to around them. 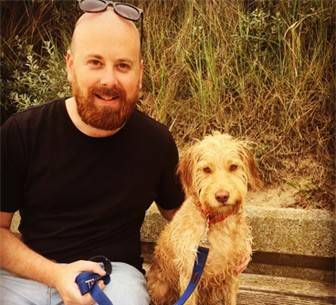 If you are planning a long journey with your dog, and they have had experience of short and medium length journeys, it won’t seem such a change to them. Remember your dog will need travel versions of everything he has at home. We have covered the Highway Code rule 57 in another article but the upshot is your dog should be restrained at all times in the car. Unless he can reach the window with his harness on, it isn’t allowed. It’s important to have a safe and comfortable harness whatever size your pup is, and by taking your cockapoo out and about from a young puppy, they will have got used to it. This way you can safely travel around with your dog, knowing that they are happy and safe. If you are going to stay at different places with your dog, then you will need to prove that they are up to date with their vaccinations. So, remember your pooches documents! It is a good idea to have a box with everything they need in it, so you can grab the box and just put it in the car and go. Travel documents will also be needed if you are travelling by plane. Of course, when you travel abroad with your pet the documents are much more involved, and the process is covered in another article. However, when you book your dog on a flight you should be told the correct size of dog travel container – make sure you get it right and your carrier is approved by the travel company you use. You can get your dog used to the carrier by leaving it in the living room where they can see it and explore it at their leisure. Always give praise when they get in it, and make it associated with pleasant things like praise and treats. Correct carriers are a must – there’s nothing worse than having to turn around at the airport and go home! Some aeroplane companies don’t allow dogs to sit with their owners, so be aware you could be separated from your pooch for a while. If they have things that smell of you, they are more likely to settle so make sure you pack them an old sweater you have worn recently. This will help them deal with the separation much better, and it will mean that the journey is psychologically less stressful for your cockapoo. 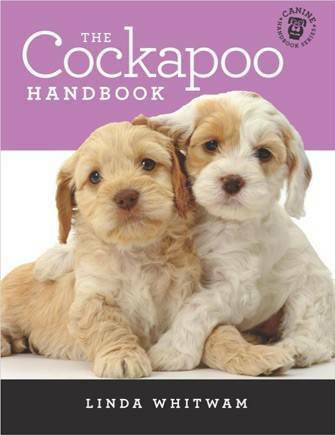 All in all, cockapoos are adaptable pets and they will enjoy travelling with you when they are used to it. 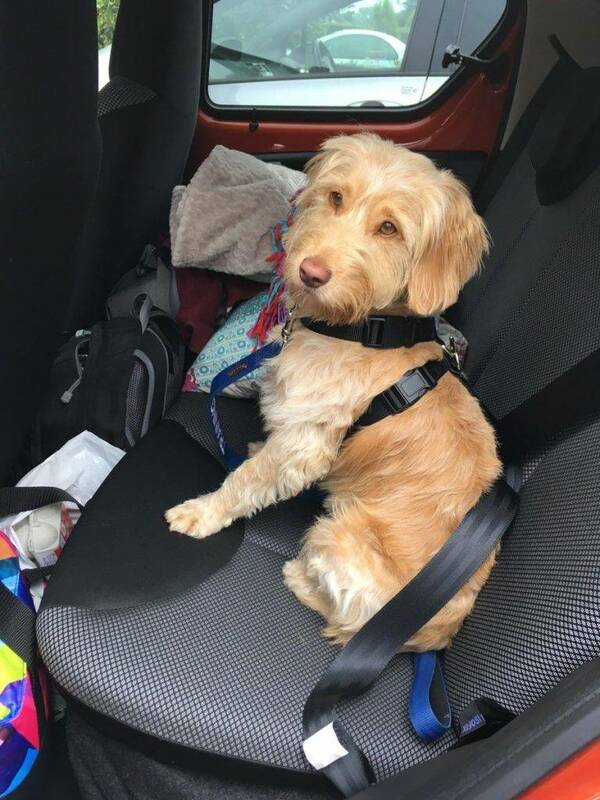 It’s up to you to make sure your pooch will be happy in a car, but with some patience and training your cockapoo will become a travelling pro!